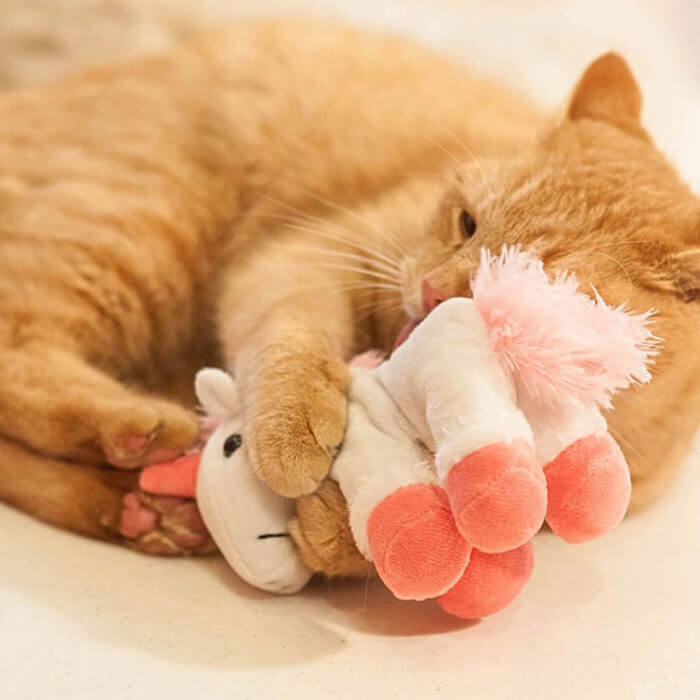 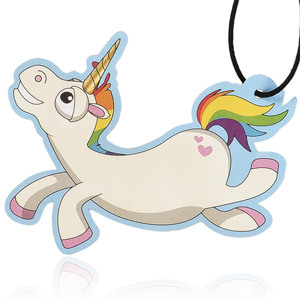 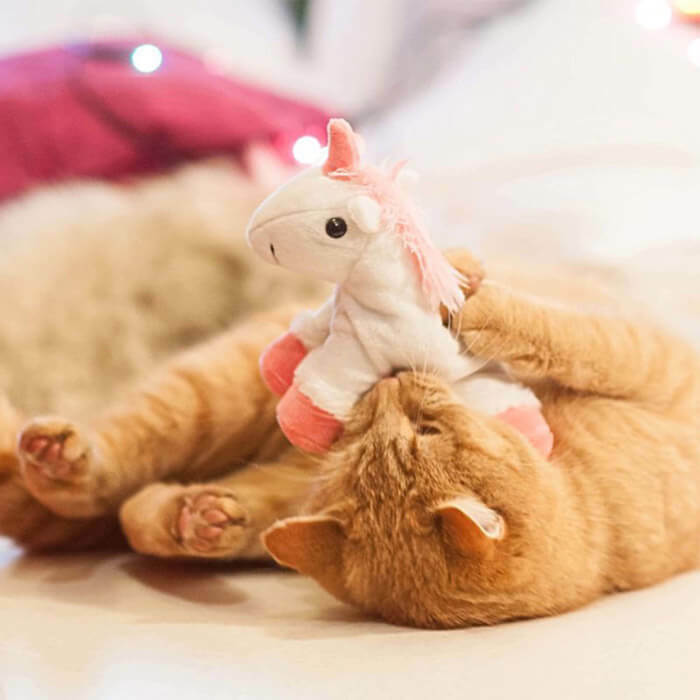 The Unicorn Cat Toy is an absolute must-have for every unicorn fan or cat owner! 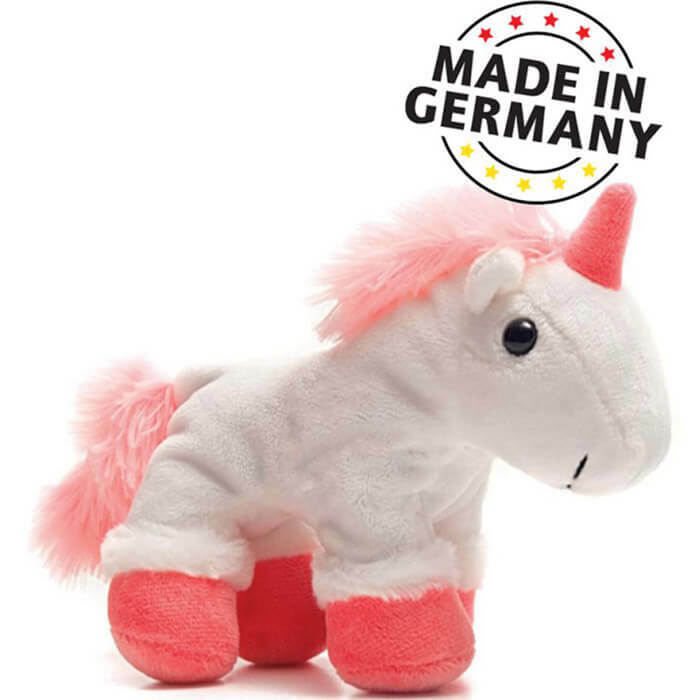 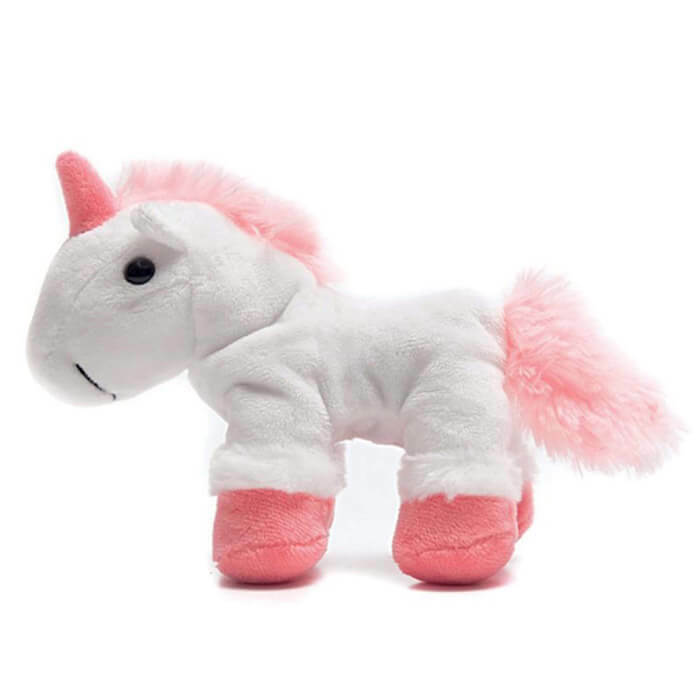 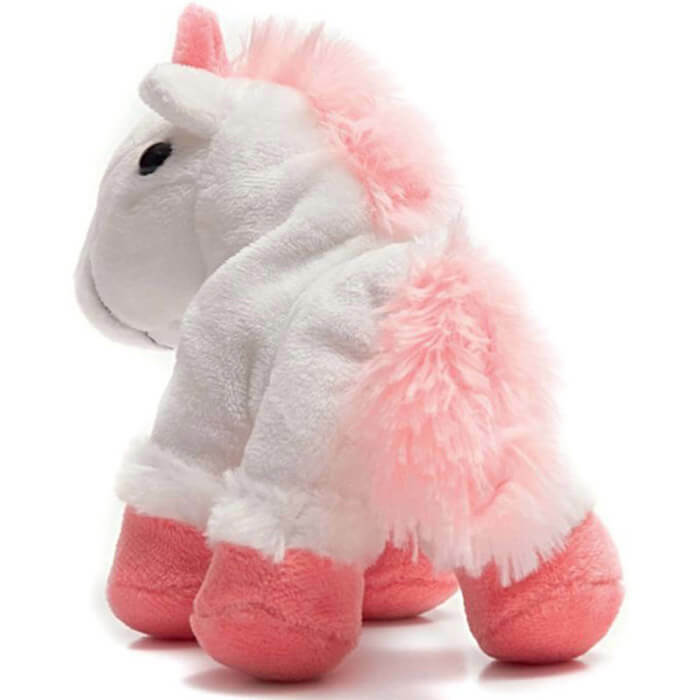 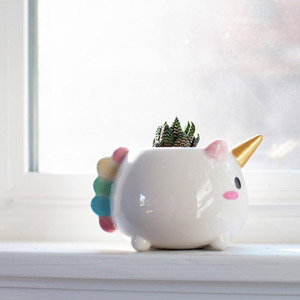 The cosy white and pink plush unicorn is filled with catnip, spelt and silver vine. 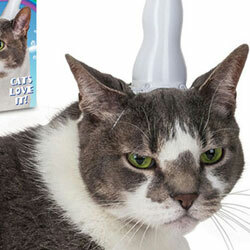 Pure magic for cats! 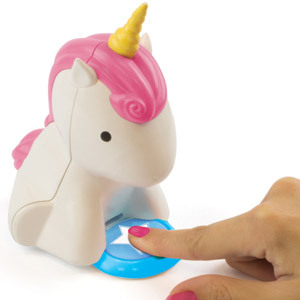 Resistance is futile! 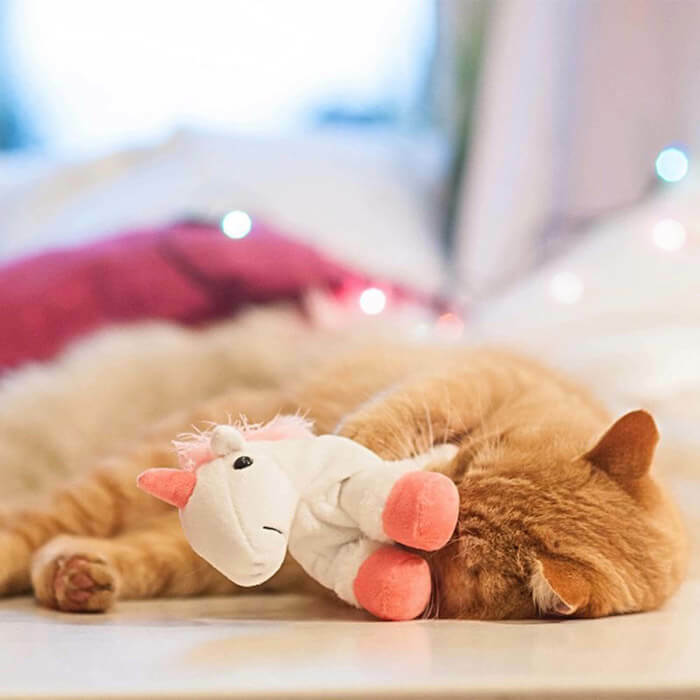 The purrrrfect gift for your loved feline.